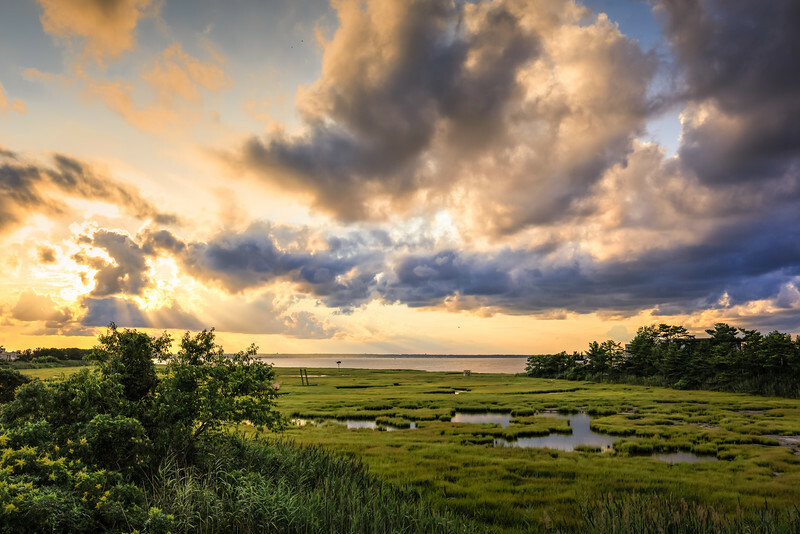 HDR photograph of a summer sunset over the Great Bay Boulevard salt marsh. 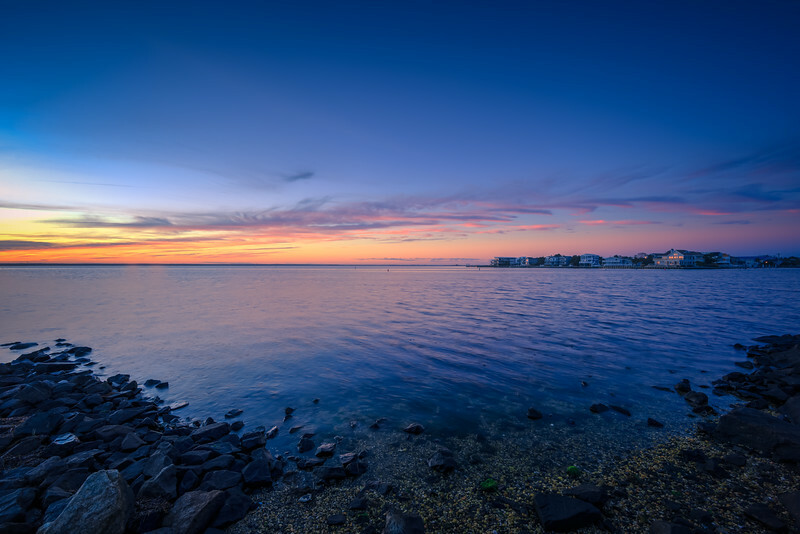 The calm waters of Barnegat Bay roll under a darkening sunset sky transitioning into blue hour. 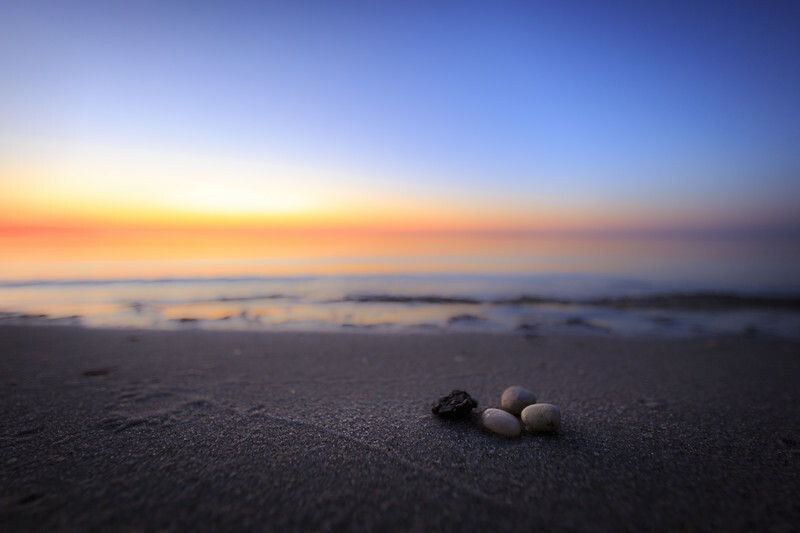 Blue hour photograph of four small pebbles set upon an empty bay beach. 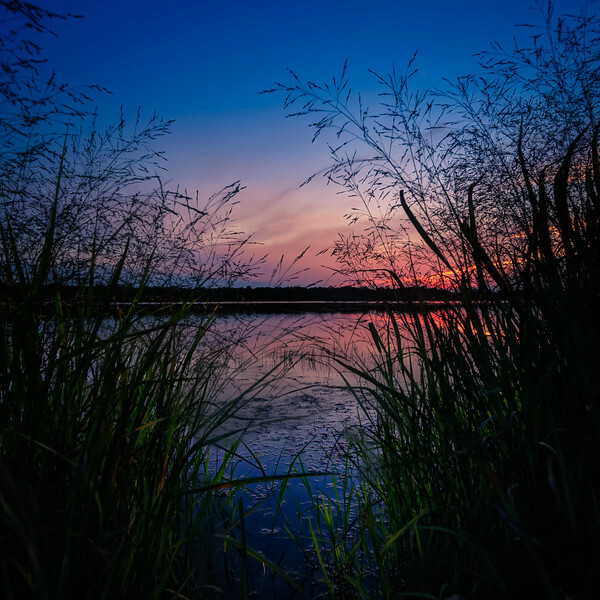 Square format HDR photograph of late summer marsh grass as seen from the front lake of Stafford Forge during blue hour. olden hour landscape photograph made over a freshly cleared grove at Stafford Forge. 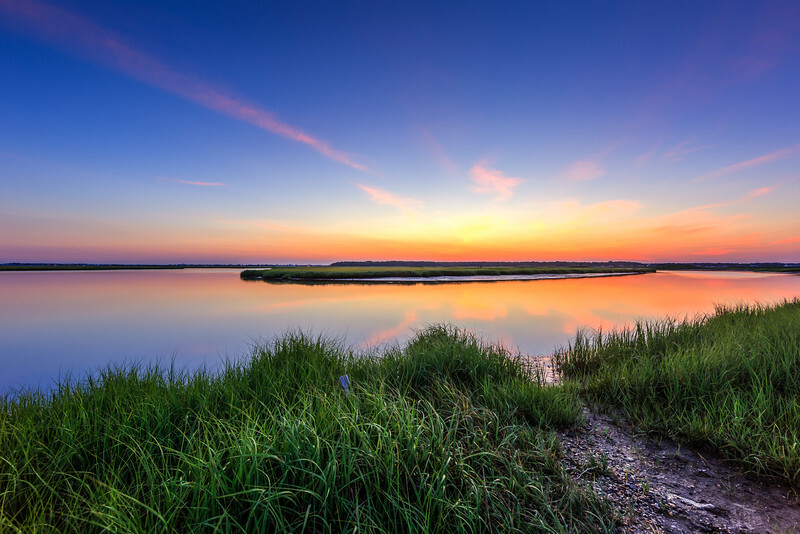 Sunset photograph of dead calm conditions highlighting vibrant green marsh grass just after sunset. 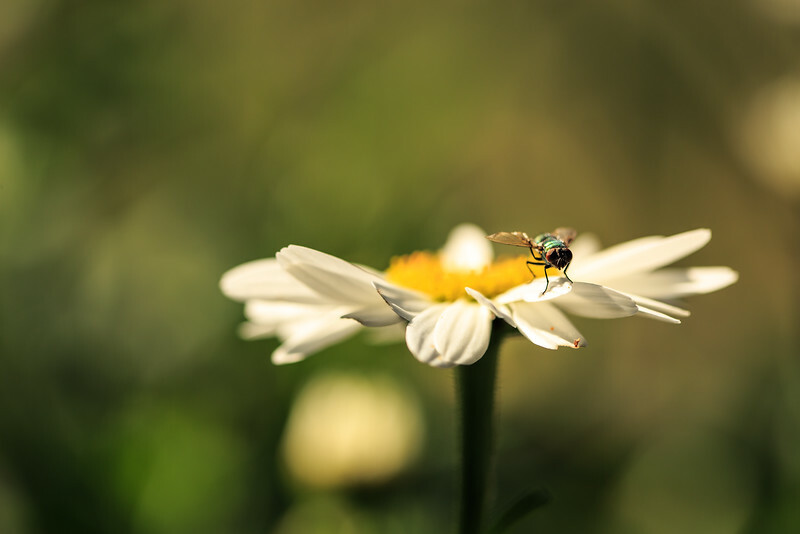 Macro photograph of a blue bottle fly atop a daisy petal. 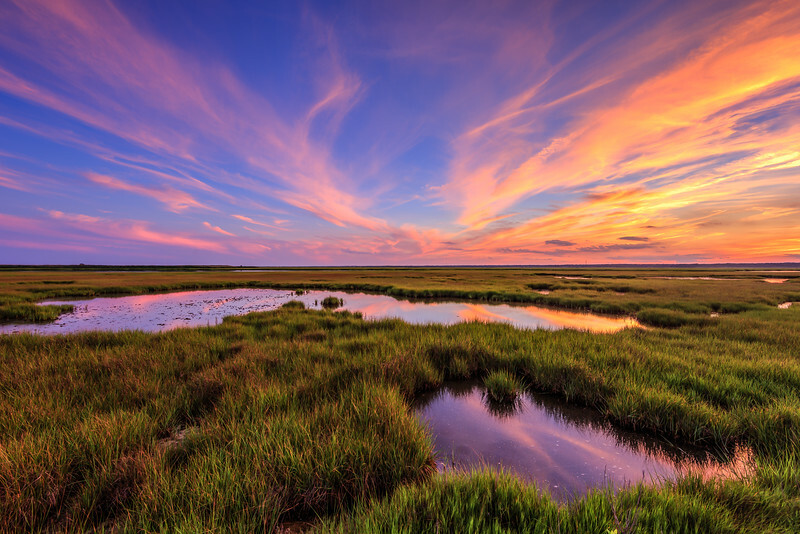 HDR sunset photograph featuring cirrus clouds colored in rich pastels over vivid green salt marsh. 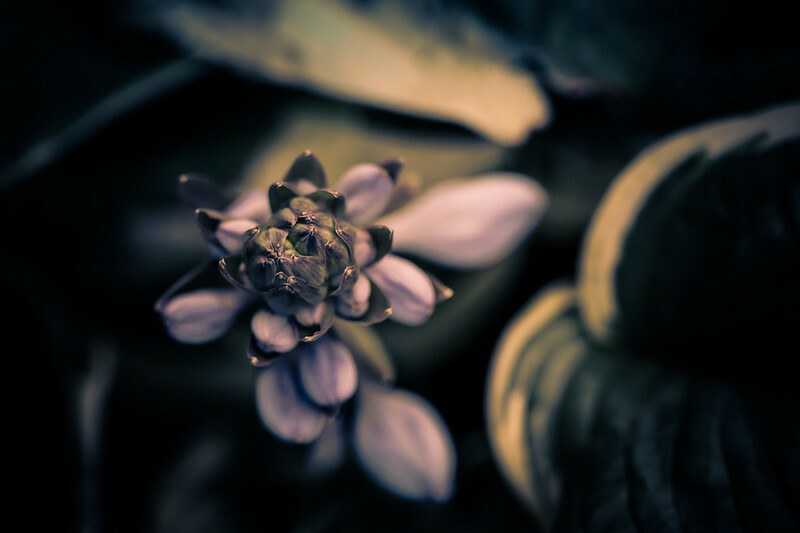 Macro photograph of a single hosta blossom and its petals fading into smooth bokeh. 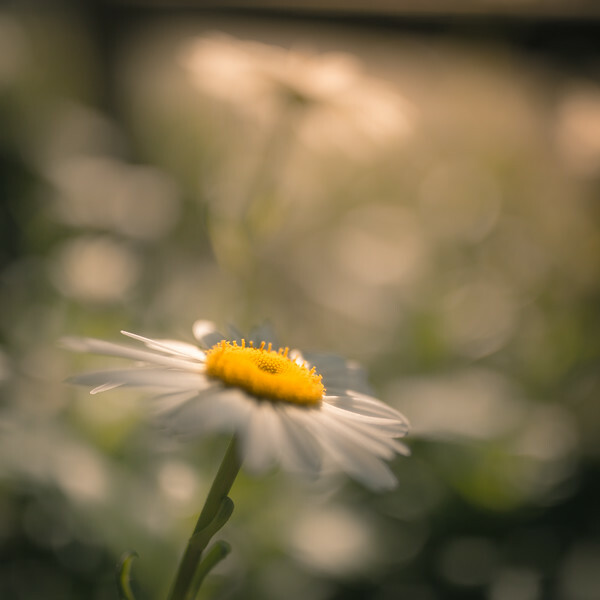 Square format photograph of a sunlit daisy blossom backed by smooth bokeh and soft focus. 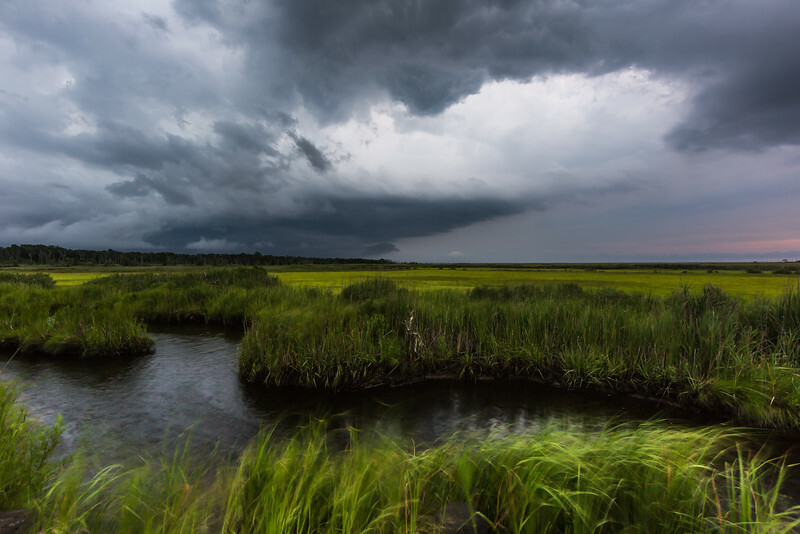 Wide angle photograph of severe weather clouds moving in over the Cedar Run Dock Road salt marsh. 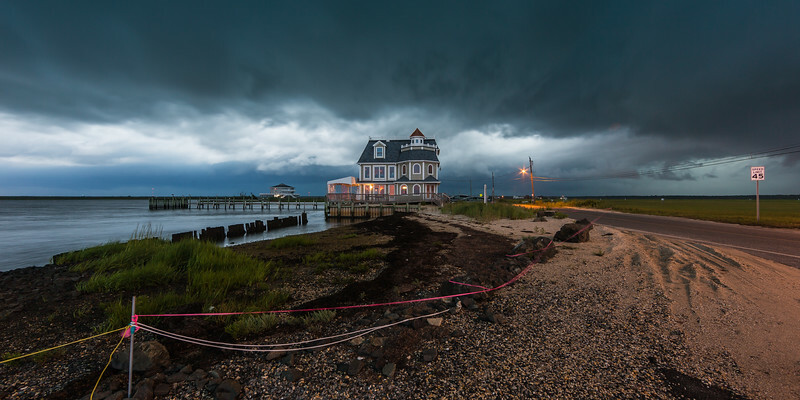 Photograph capture of fierce clouds and thunderstorms approaching Antoinetta's restaurant from the west. 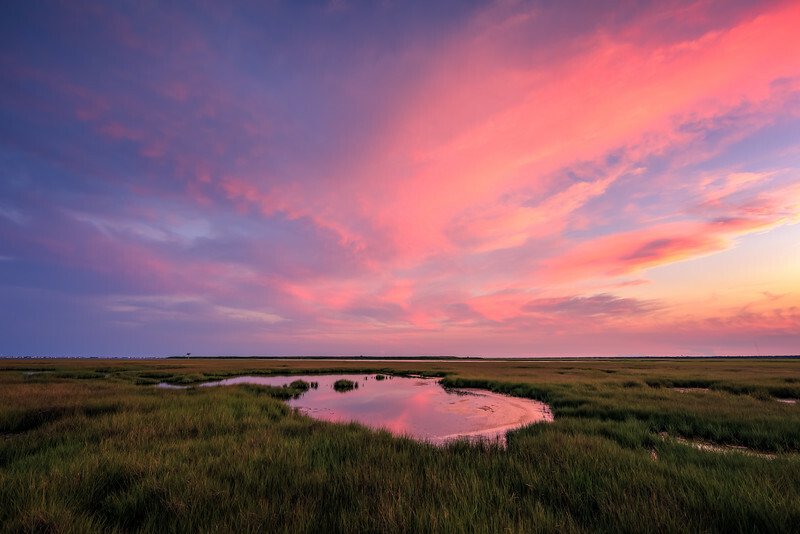 Landscape photograph of a pastel sunset sky over a summer salt marsh. 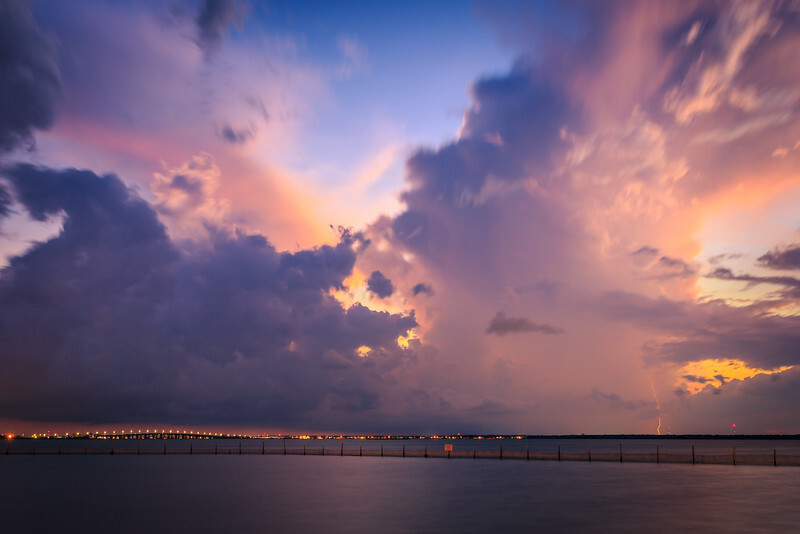 Storm photograph of a sunset thunderstorm over Manahawkin Bay complete with lightning bolt. 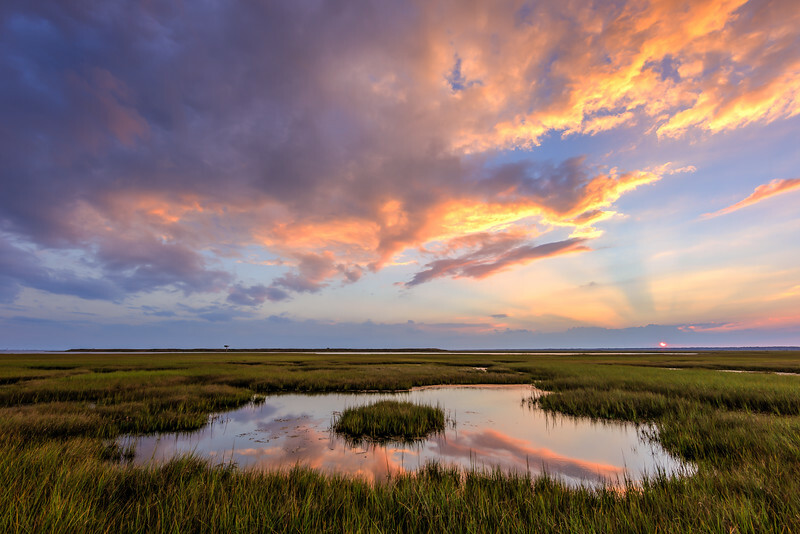 Golden hour photograph made from the LBIF marsh featuring crepuscular rays. 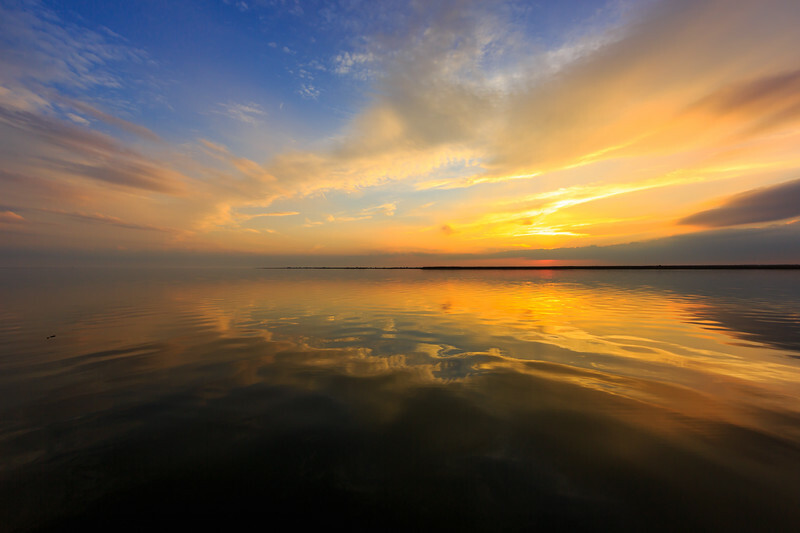 Golden hour photograph lights the sky over the calm bay water of Little Egg Harbor. 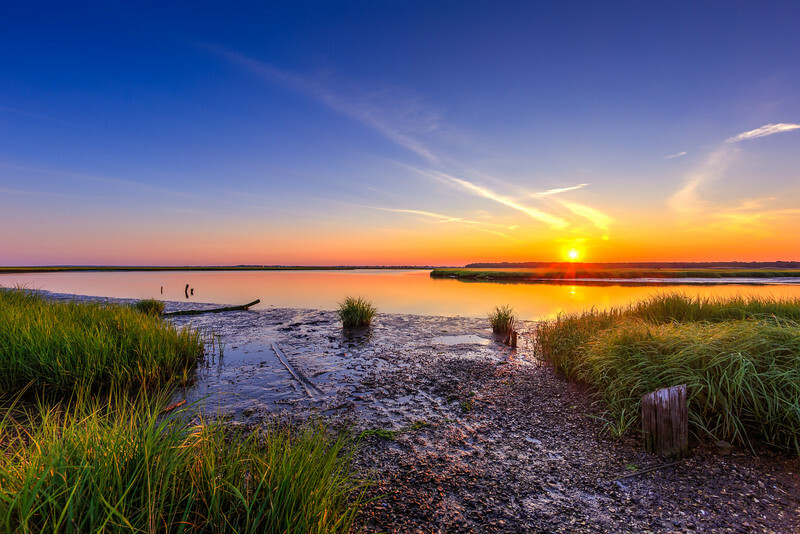 A fiery sun sets over the bay of LBI's Sunset Point in Ship Bottom, NJ. 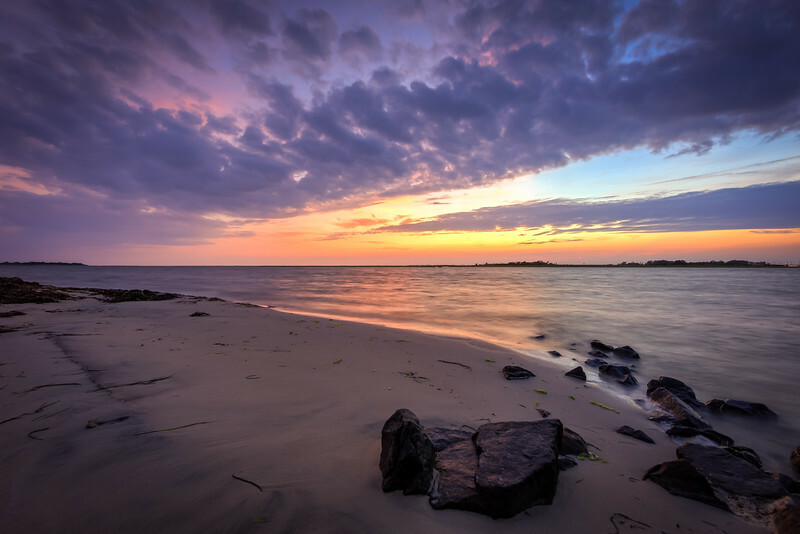 Sunset photograph with soft pastel skies and a jetty rock foreground made from the sandy bay shores of LBI. 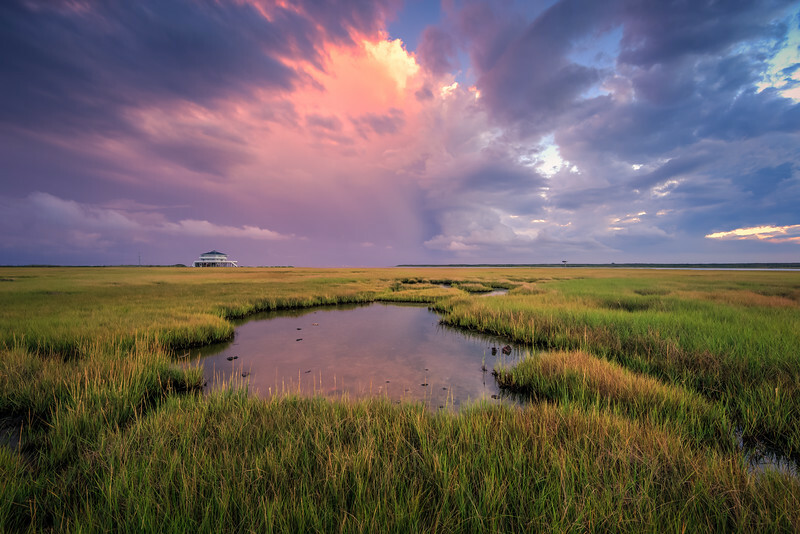 Sunset photograph of a pastel infused cumulus cloud taken over a calming saltmarsh. 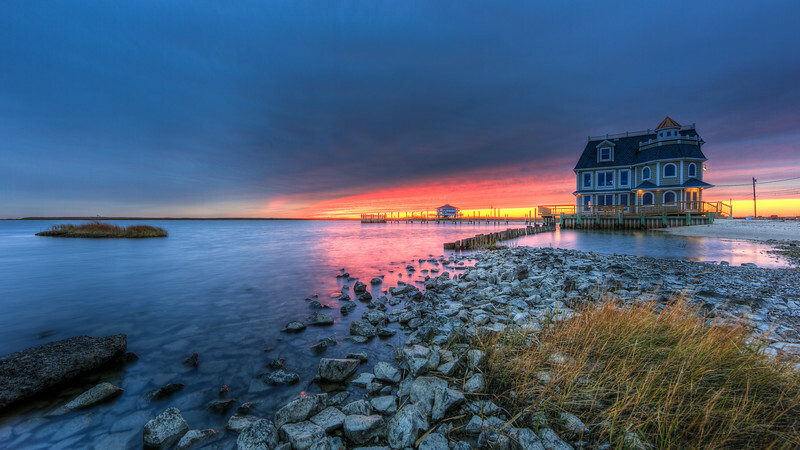 An HDR sunset of Antoinetta's Restaurant on Cedar Run Dock Road in Manahawkin, NJ. 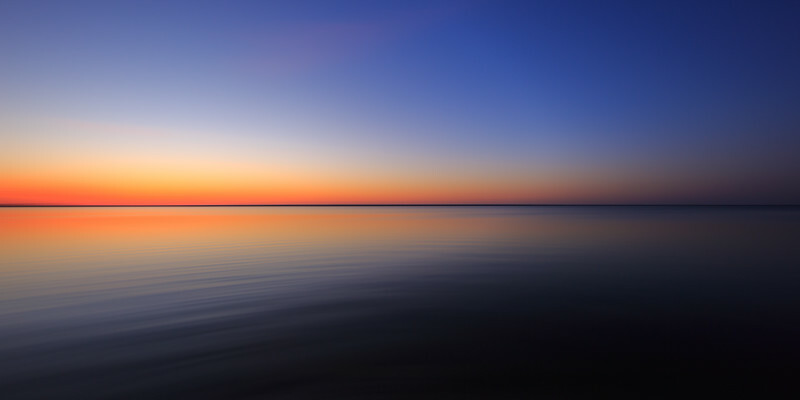 While grays and blues set the tone of this seascape, the fire lit sunset in the distance elevates the drama with strong reds and pinks. 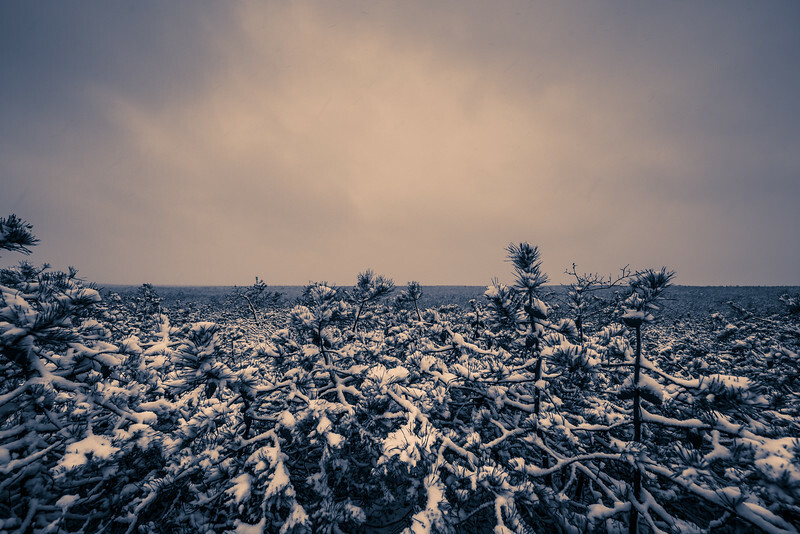 Monochrome photograph of light snow covered pygmy pines of the New Jersey Pinelands. 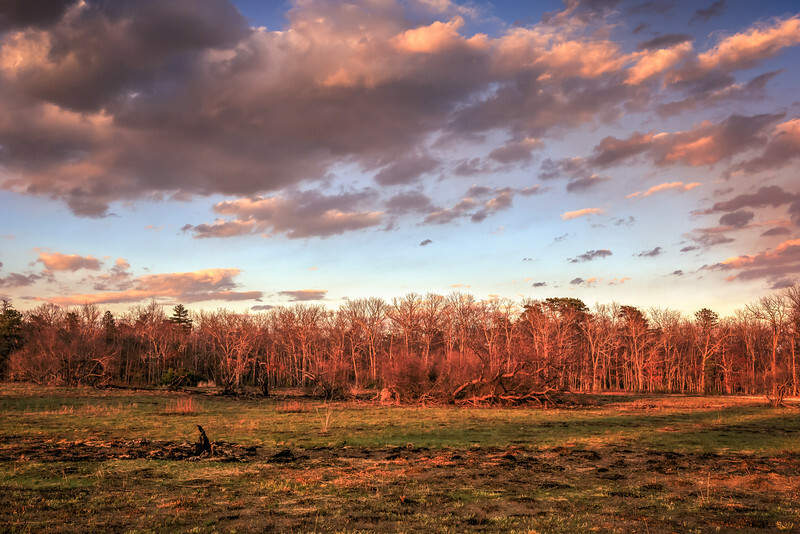 Sunset photograph of anticrepuscular rays coloring clouds over the Cedar Run Dock Road marsh. 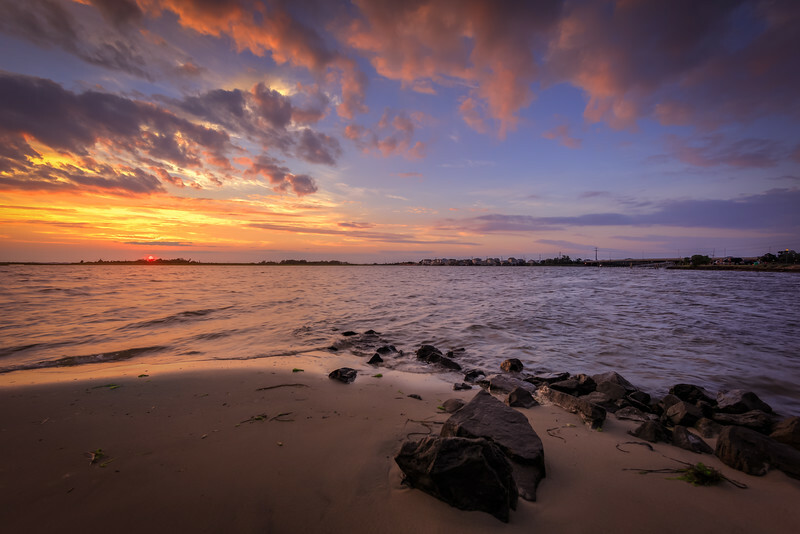 Blue hour photograph of a jetty rock shore and Barnegat Bay from Harvey Cedars Sunset Park. 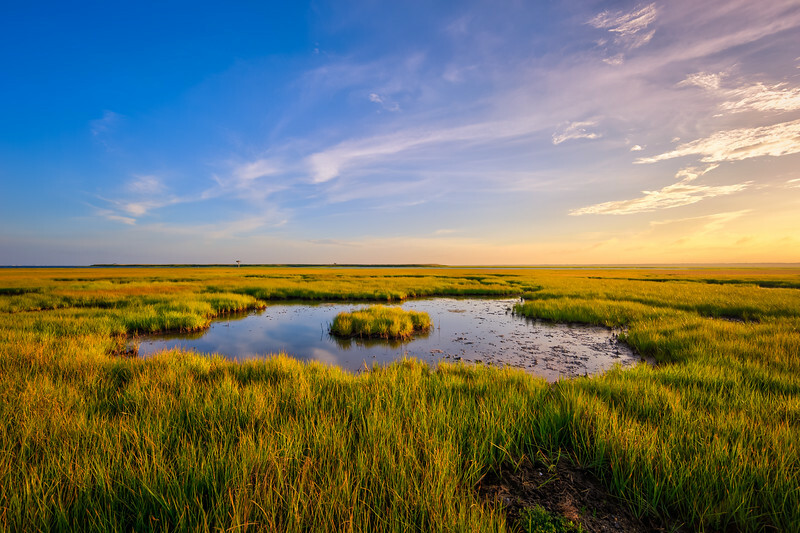 Golden hour light colors up the fresh green of a salt marsh reborn for summer. 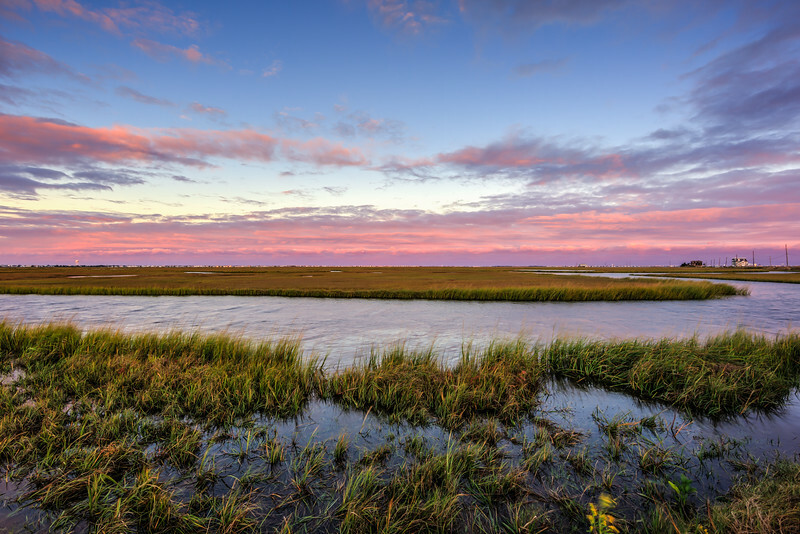 Blue hour photograph of pink and purple clouds over Cedar Run Dock Road marshland. 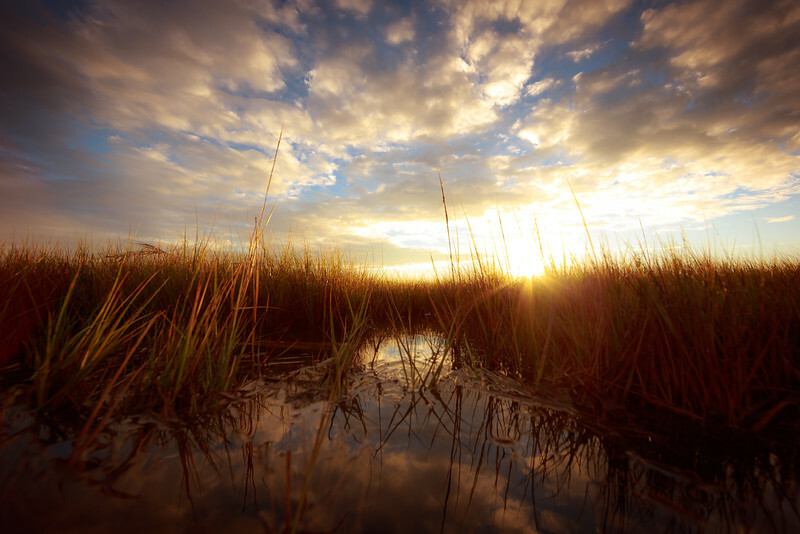 Cross processed golden hour photo of clouds, marsh, and reflective water. 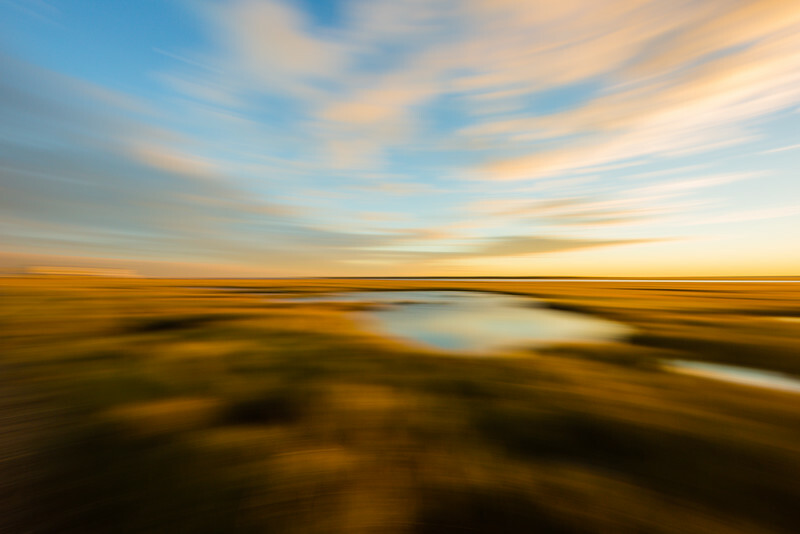 Motion blur photograph of Cedar Run Dock Road marsh at golden hour. 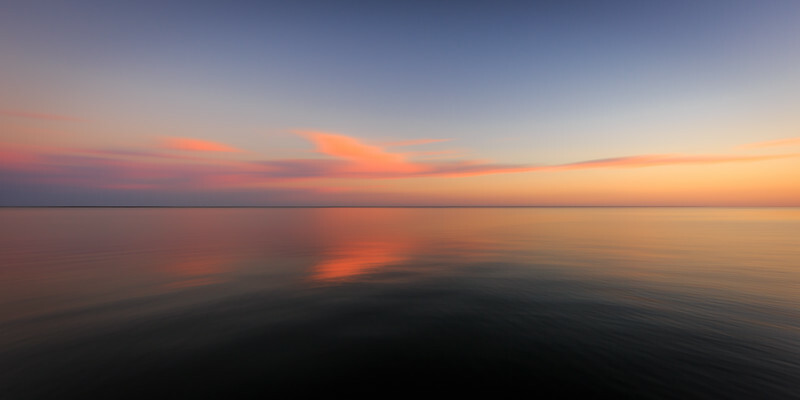 Motion blur sunset photograph of pastel clouds and the calm bay water of Little Egg Harbor. 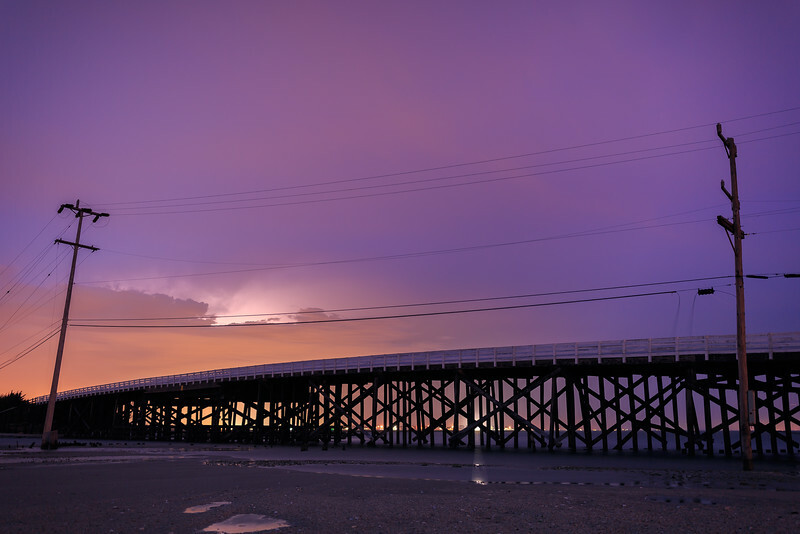 Long exposure photograph of Great Bay Boulevard's first bridge backlit by lightning. 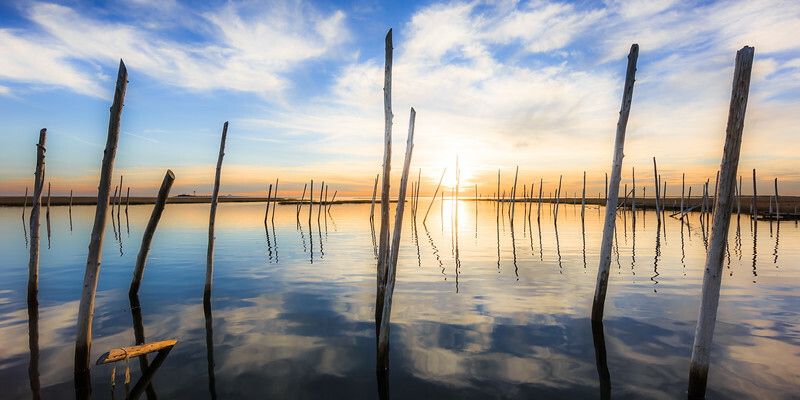 Golden hour photograph lights up a derelict marina that remains along Great Bay Boulevard. 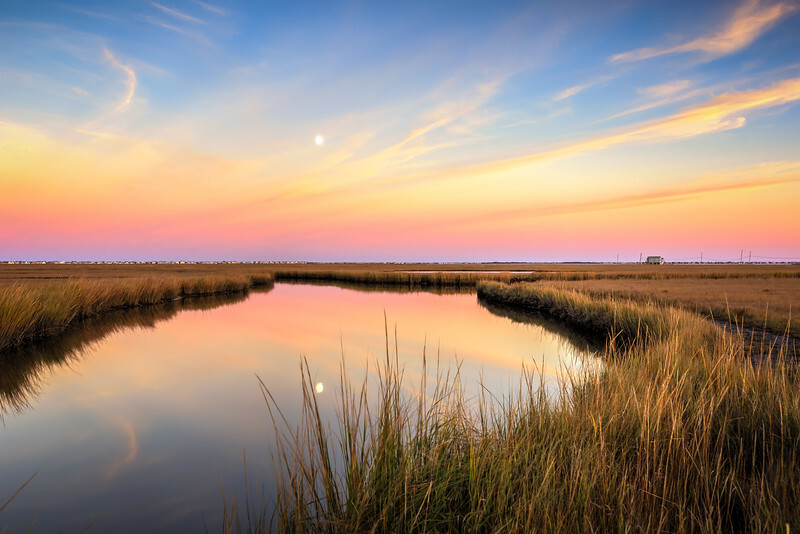 Sunset photograph of a reflective moonrise calmly rising over the Cedar Run Dock Road marsh amid pastel clouds. 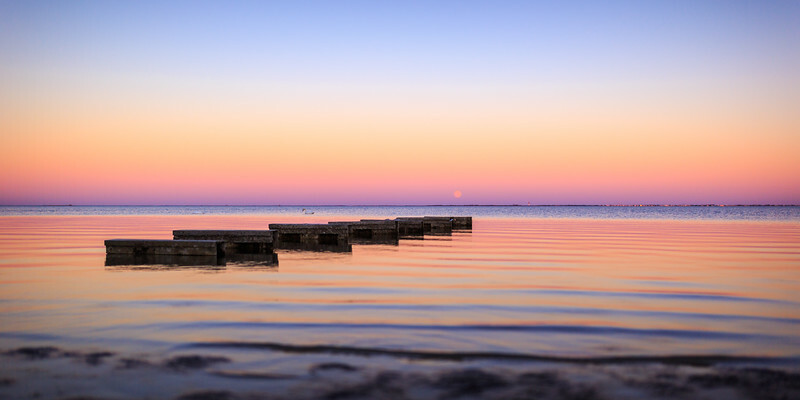 Sunset photograph from Barnegat Bay Beach of a rising supermoon over gentle lapping waves of Barnegat Bay. 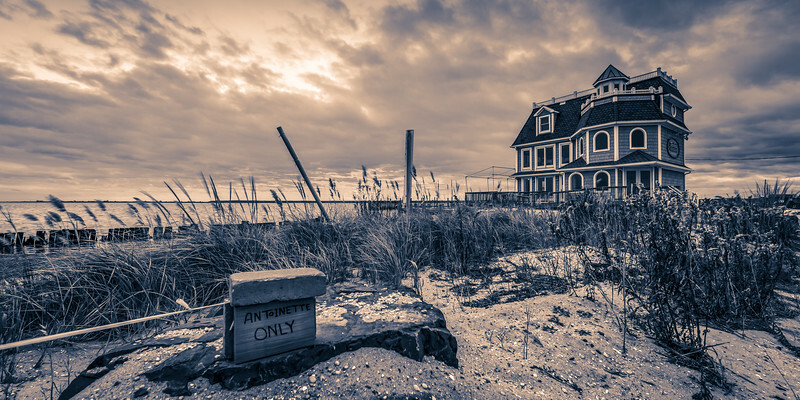 Sepia landscape photograph of phragmites and late down clouds outside Antoinetta's Waterfront Restaurant. 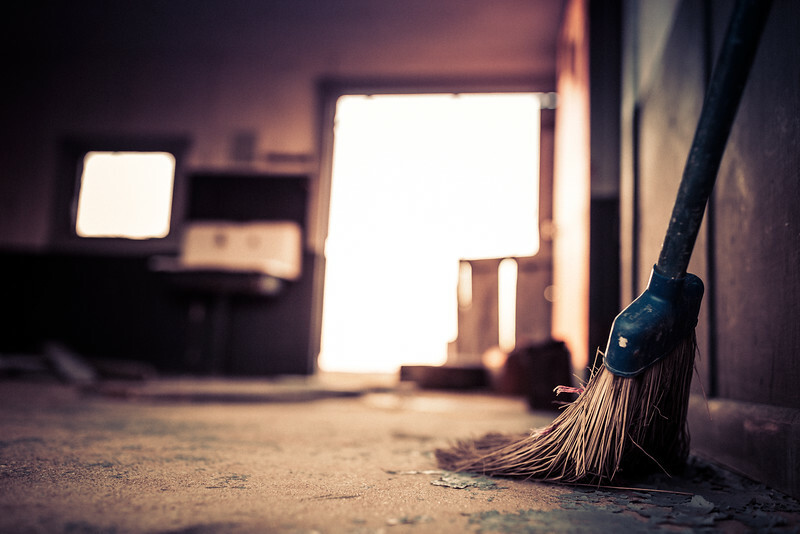 35mm cross processed photograph of an abandoned shack left to decay. 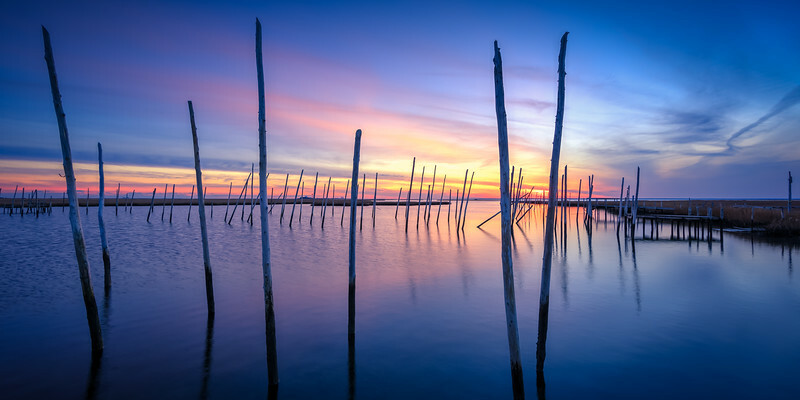 Blue hour HDR photograph of remnant cedar poles from what once was Rand's Marina. 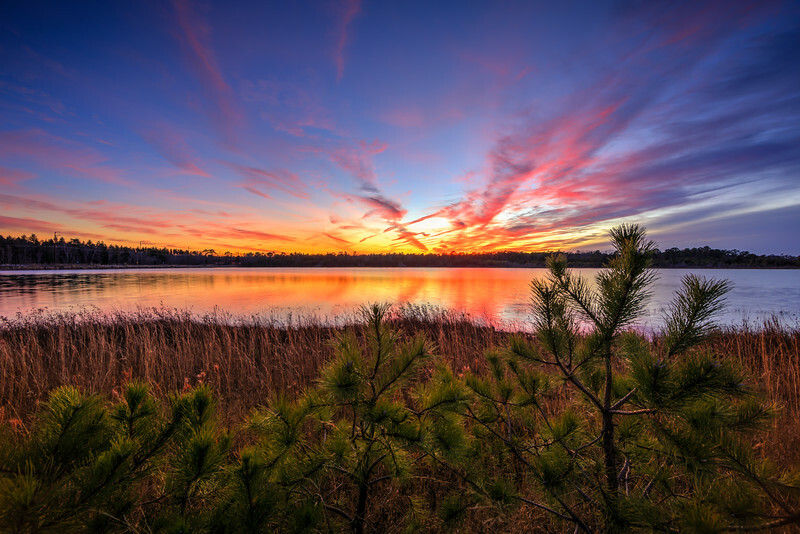 Sunset photograph of deep colors, pine trees, grasses, and the Stafford Forge pond. 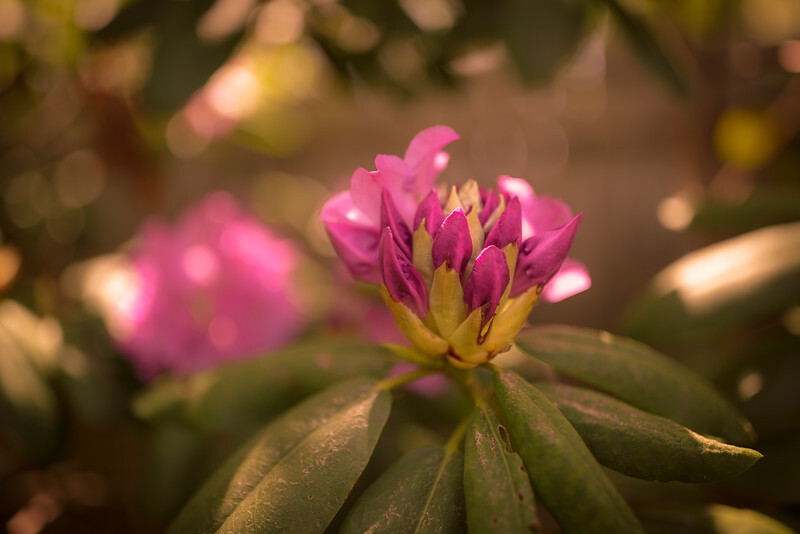 Shallow depth of field photograph of a blooming pink rhododendron bud. 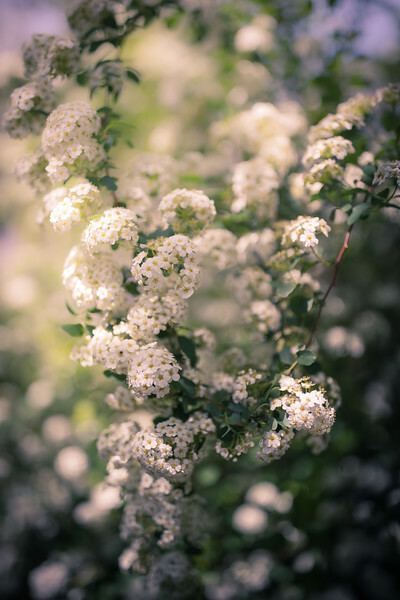 Spirea blossoms photographed in late afternoon with smooth bokeh and soft focus. 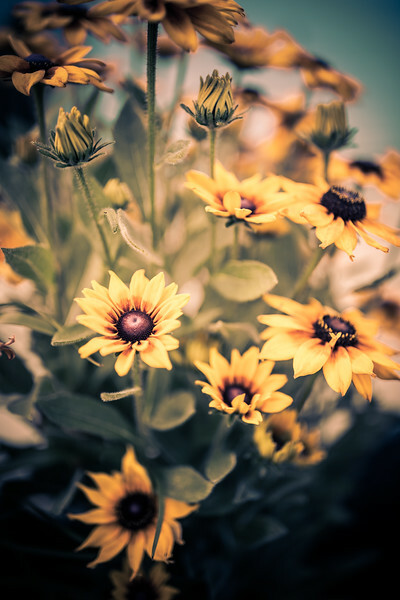 Shallow depth of field photograph of a fresh array of autumn color black-eyed susans. 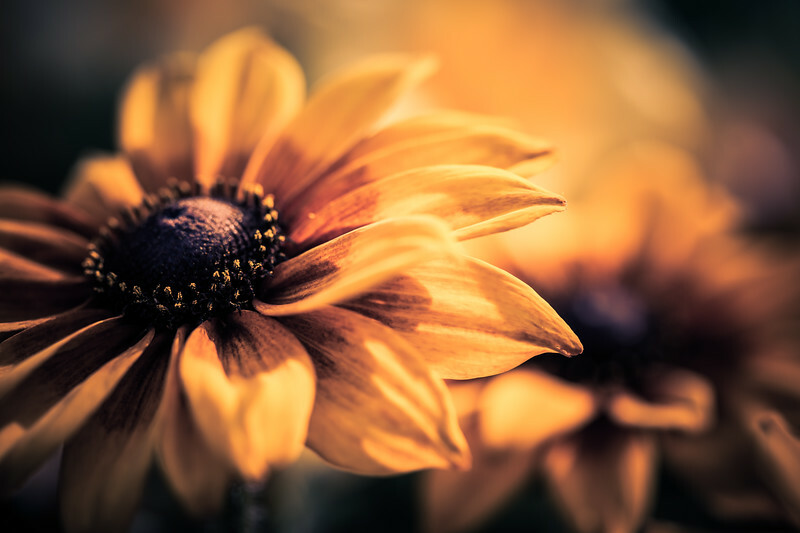 Black-eyed Susan blossom macro photograph backed by smooth bokeh. 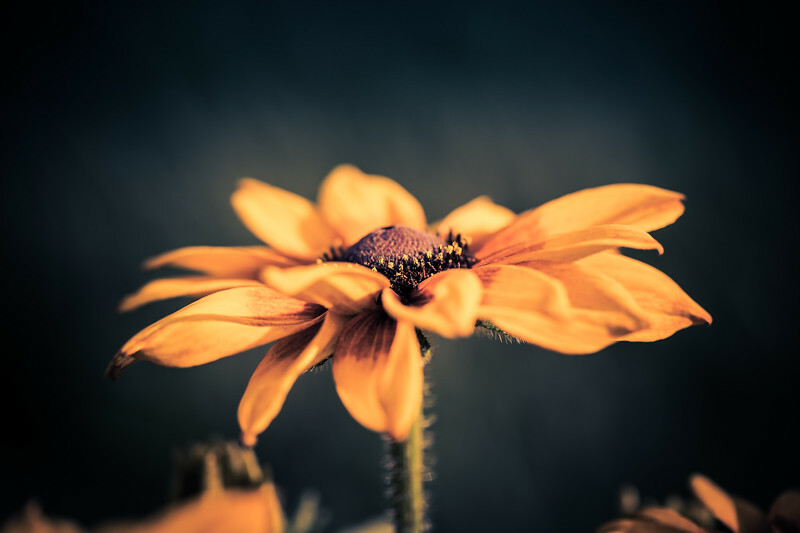 Two Black-eyed Susan blossoms photographed in macro with smooth bokeh and shallow depth of field. 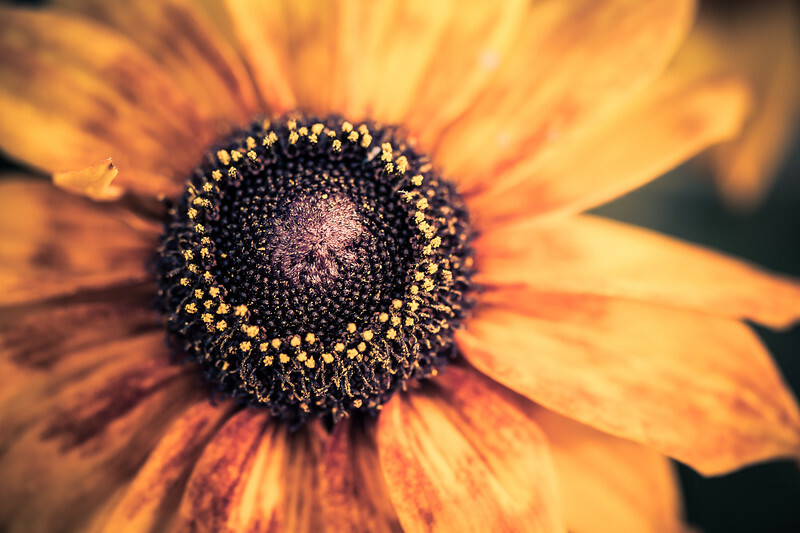 Black-eyed Susan macro colored in rich detail made from a top down perspective. 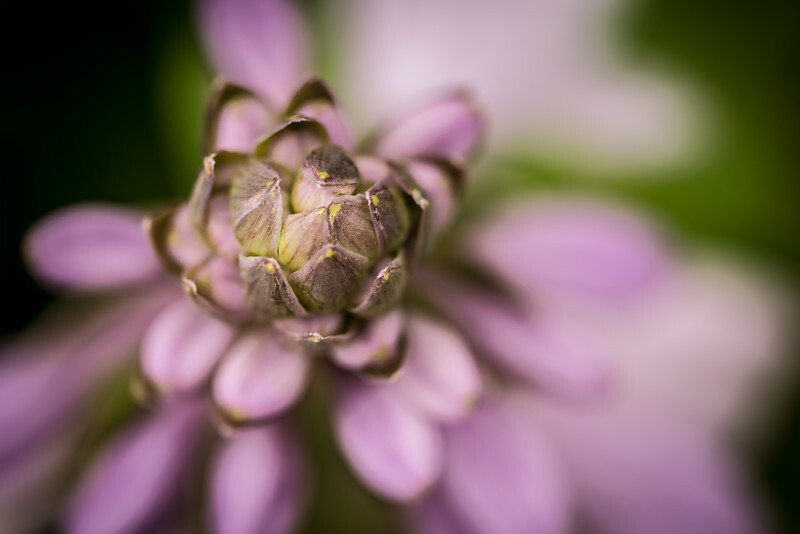 A single hosta blossom macro photograph made in low key. 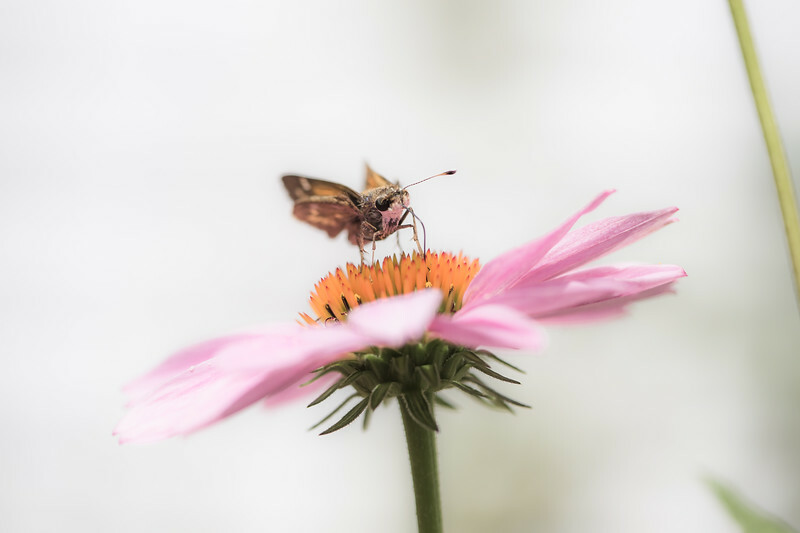 High key macro of a silver-spotted skipper feeding on purple coneflower nectar. 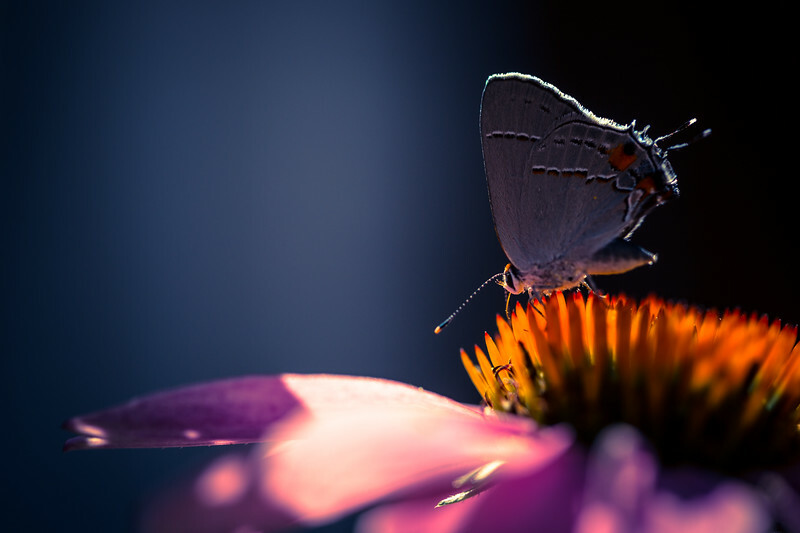 Macro photograph of a small blue butterfly feeding atop a purple coneflower. 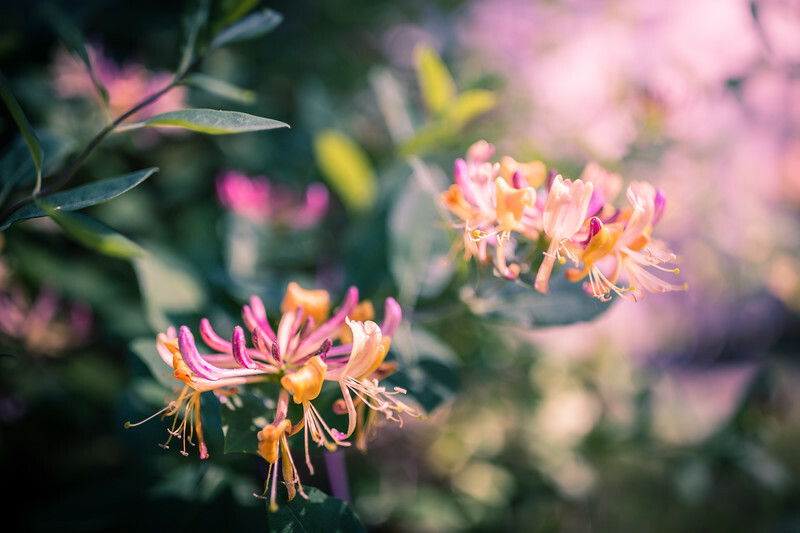 Honeysuckle blossoms are photographed with shallow depth of field and smooth bokeh. 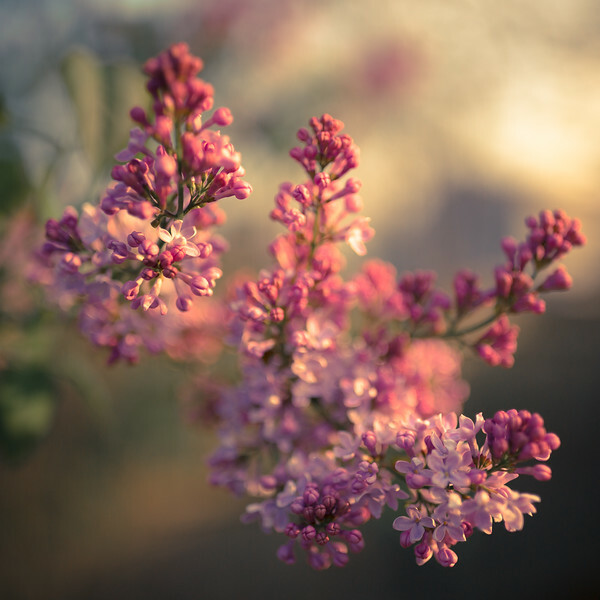 A lilac bud is captured at blossom with soft focus in afternoon light. 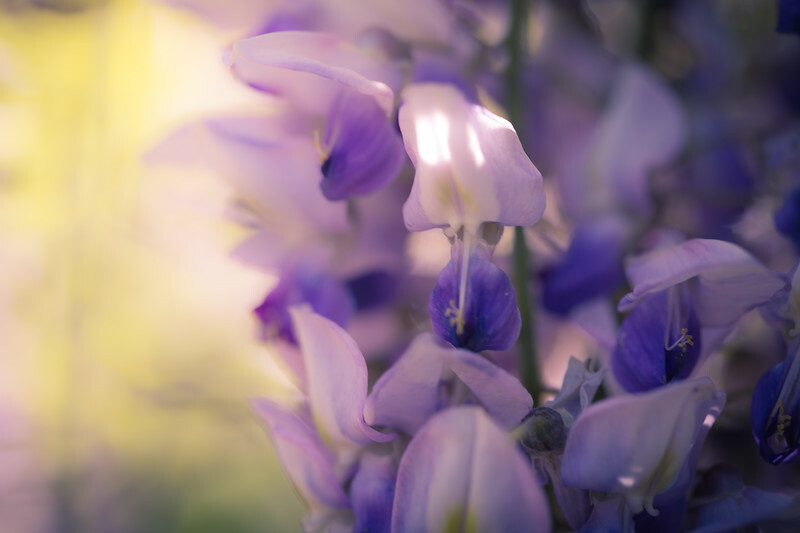 Macro photo of wisteria blossom with soft focus and bokeh.